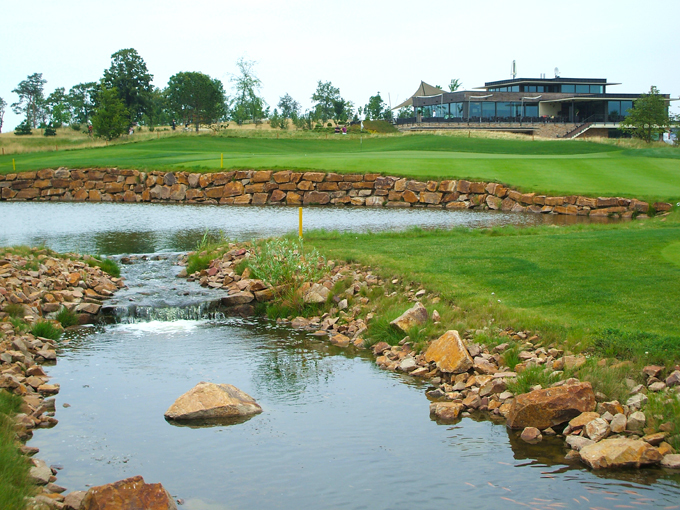 The European Tour moves to the Albatross golf resort in the Czech Republic for this week’s Czech Masters, it’s another new venue situated in the Vysoky Ujezd on the outskirts of Prague and not far from the international airport Ruzyne. The course was designed by Keith Preston and opened for play in 2010 and hosted last year’s Prague Golf Masters, a Ladies European Tour event. The course had won much praise at this event for its condition, and it was indeed in superb nick when we played. For a tour venue, the opening holes are surprisingly gentle. For example the 3rd is a par 3 without any hazards and has only a sloping green for defence. 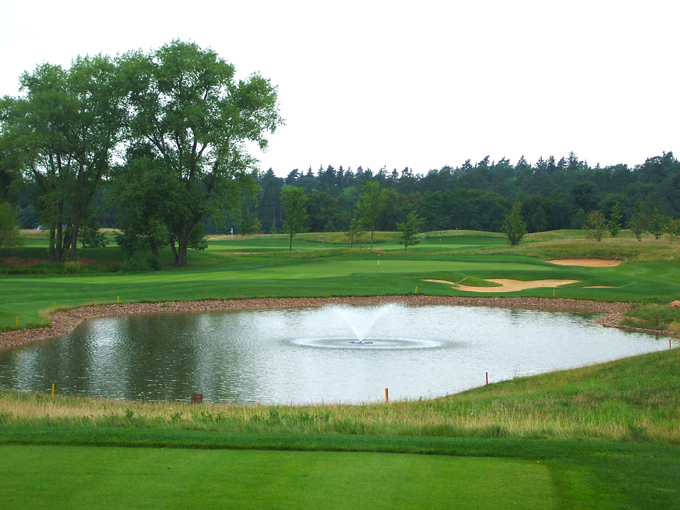 Indeed, there are no really fierce tests here until you get to the water-strewn final three holes at the course rated the best in the Czech Republic by Golf Digest. 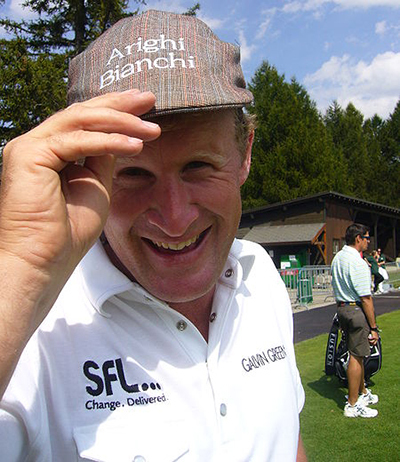 Jamie Donaldson 12/1 with Sporting Bet should come into this week full of confidence and a win or a good finish this week could see him solidify his placing on Europe’s Ryder Cup team. 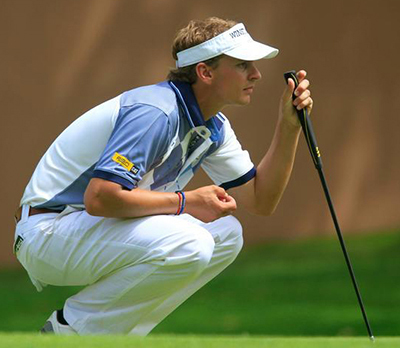 I think we may see some great golf this week with a number of my tips vying for places. I think Jamie will take a lot of encouragement from his performance at the USPGA with his Top 25 finish, but it’s going to be close with all my tips to win this week fighting for what seems to be the last three automatic spots. The last player who will be desperate to play in a Ryder Cup team in front of home support is Stephen Gallacher 22/1 with Bet365 who has had a win and five other Top 10 finishes so far this year. Gallacher missed the cut at the US PGA with a second round 77 after opening up with a solid 70. I think the Scotsman is the one who has a lot to prove this week to get into the team and a win over the next two weeks will be the only way he can secure his place. I am going to stick with Simon Dyson 33/1 with Sporting Bet this week and although he made the cut by the skin of his teeth last week at the Made in Denmark, he then produced two solid rounds to make the Top 25, his third in his last six starts and I can see the Yorkshireman putting a good run of form together over the last leg of the season. I have been waiting to tip Felipe Aguilar 50/1 With Bet365 for a while and wondered if I had waited a week too long with the way he started the Made in Denmark, but two bad rounds put him out of the tournament and he tumbled down the leaderboard. 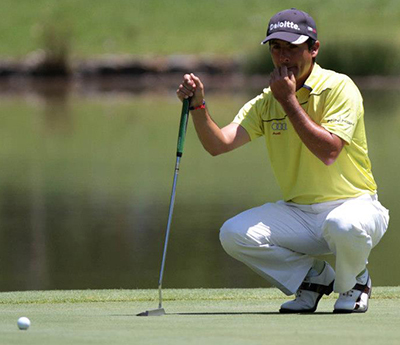 But the Chilean who had a win earlier in the season and a Top 5 looks to be getting back to some decent form and it’s just a matter of when he is going to string four decent rounds together and I think he will take a lot of heart from last week’s opening round of 66. It’s been a stop start season for Eddie Pepperell 55/1 With Bet365 and after his sixth place finish at the Nordea Masters I thought he was about to go on another run and it seems the lad from Oxford is becoming some what of a clutch player, where he will have three or four good tournaments in a row and then miss the cut, and with last week’s Top 5 finish, I expect to see him challenging again this week and maybe win his first European Tour event.